The Big Book of Leadership Games: Quick, Fun Activities to Improve Communication, Increase Productivity, and Bring Out the Best in Employees: Quick, the Best in Your Employees (Big Book Series) by Vasudha K. Deming (1-Aug-2004) Paperback: Books - Amazon.ca... Buy Big Book of Leadership Games: Quick, Fun Activities to Improve Communication, Increase Productivity, and Bring Out the Best in Employees (Big Book Of... (McGraw-Hill)) by Deming (ISBN: 9780071832250) from Amazon's Book Store. Everyday low prices and free delivery on eligible orders. 19/07/2016 · 00:38 Leaked Video of Newscaster Doing Stupid Activities Leaked Video of Newscaster Doing Stupid Activities by Ayesha Sehar 453,454 views 6:22 Malang Party, Dil Jale, Coke Studio Season 8, Episode 7 Malang Party, … best free pdf editor apps for ipad 2 the big book of conflict-resolution games real-life situations, especially in the realms of competition and coopera- tion, games can reveal the typical way conflict is dealt with in the team. The Big Book of Leadership Games: Quick, Fun Activities to Improve Communication, Increase Productivity, and Bring Out the Best in Employees: Quick, Fun, Activities to Improve Communication, Increase Productivity, and Bring Out the Best In Yo lawrence krauss book a universe from nothing pdf Buy Big Book of Leadership Games from Dymocks online BookStore. Find latest reader reviews and much more at Dymocks Find latest reader reviews and much more at Dymocks Added Successfully. Buy Big Book of Leadership Games from Dymocks online BookStore. Find latest reader reviews and much more at Dymocks Find latest reader reviews and much more at Dymocks Added Successfully. 2 the big book of conflict-resolution games real-life situations, especially in the realms of competition and coopera- tion, games can reveal the typical way conflict is dealt with in the team. 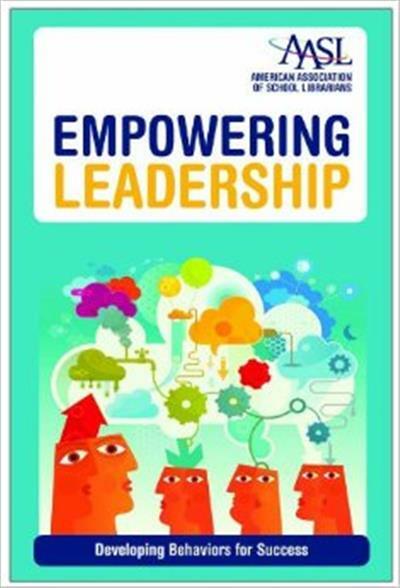 The big book of leadership games : quick, fun activities to improve communication, increase productivity, and bring out the best in your employees / Vasudha K. Deming. HD 57.7 D487 2004 Developing global business leaders : policies, processes, and innovations / edited by Mark E. Mendenhall, Torsten M. Kühlmann, and Günter K. Stahl.